I was putting away some of my latest purchases and cleaning out my office (I need something to do since I am in a Makeup No Buy month!) and I found this set of rings! 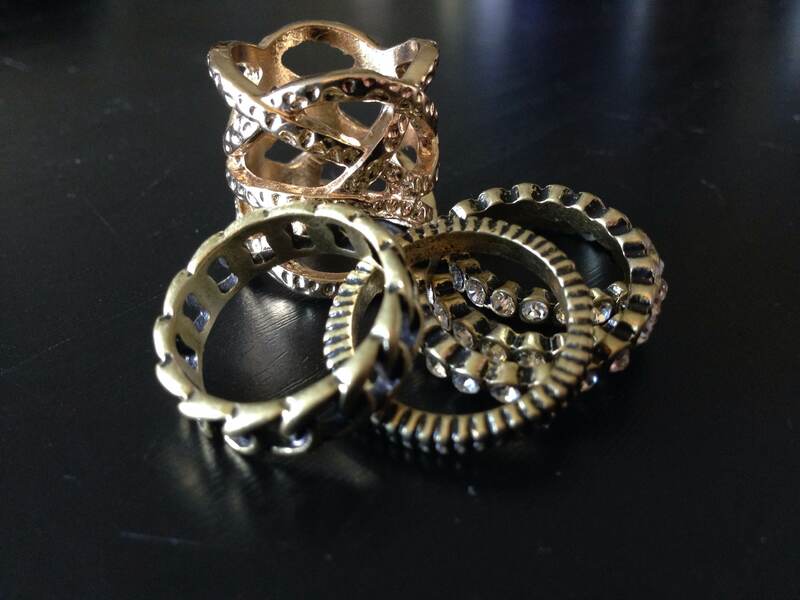 I was pleased with my purchase… until I saw the same rings sitting in another bag that I went to put away! I have gotten so much jewelry in the last month, I forgot what I bought! That’s where my forgetfulness becomes one lucky fan’s gain! I’m giving away the set (size Medium) to someone because I love them so much! Here is a closer look at all of the rings you could win! The first two in the photo above are a chain pattern and a gold pattern with a black center stripe. The next 3 are gold and rhinestones. Each is completely separate so they can be stacked or worn alone. This one is very wide and reaches almost from the base of my finer to my first knuckle (I have tiny baby hands though, haha!). No purchase necessary. Contest in no way affiliated with Old Navy. US only. If prize is not claimed within one week, a new winner will be chosen from the pool of entries. Enter HERE under the giveaway tab!! 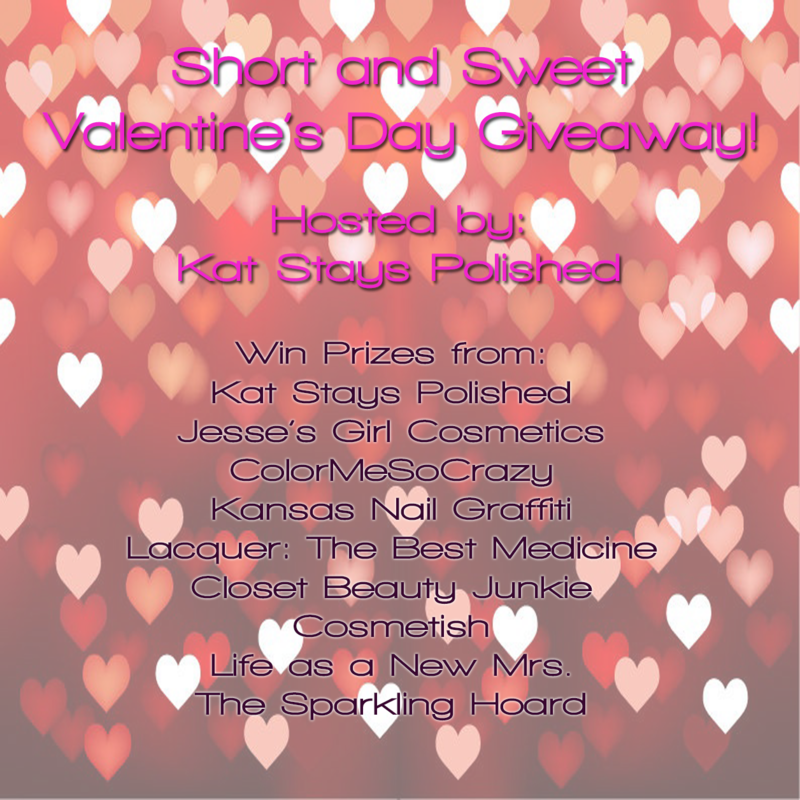 Giveaway: Short and Sweet V-Day Giveaway! Woo hoo! It’s time for another giveaway! 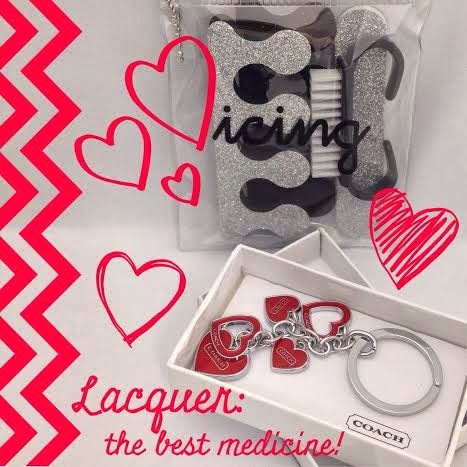 A few of us ladies want to give back for Valentine’s Day. Whether you celebrate it or not, you can look your best! Take a look at who’s sponsoring a prize and visit their sites! 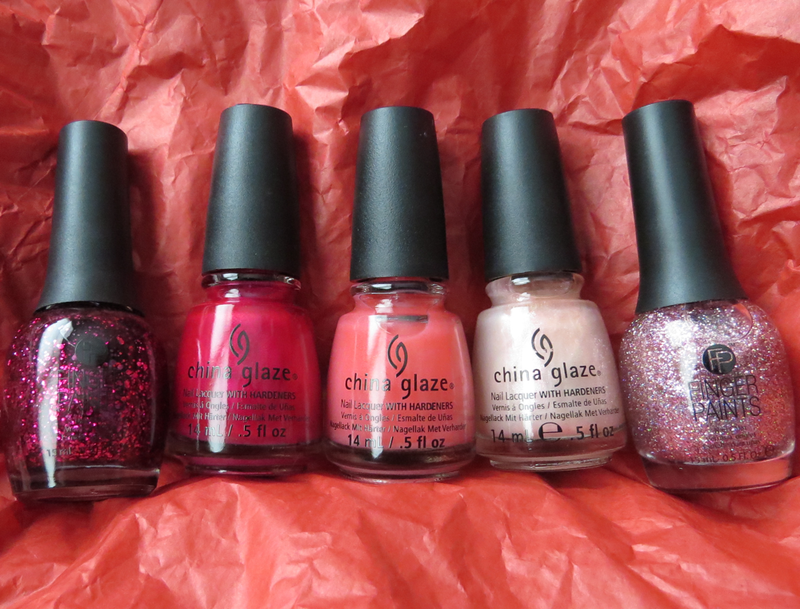 Sorry International ladies, this one is a US ONLY giveaway! Good luck! Life as a New Mrs.
TO ENTER: Go to the Rafflecopter giveaway on our gracious host Kat Stays Polished‘s Facebook page! Also, the more ‘Likes’ she has on there, the bigger the prizes from her will be! So I decided to do another giveaway! After the move I got a new desk to organize my makeup and have a space for blogging (which I’ll share in a later post!). While getting my new space ready, I realized that I have quite a few things I’ve been holding onto specifically to give away and it’s about time I do another one! With that being said, the link to all of the ways to enter is below! I’ll have a good variety of things in there for you! It’ll be some prestige, possibly some drugstore products, and maybe some bath items! I’ll also make sure there is a mix of some full size and sample sized items! 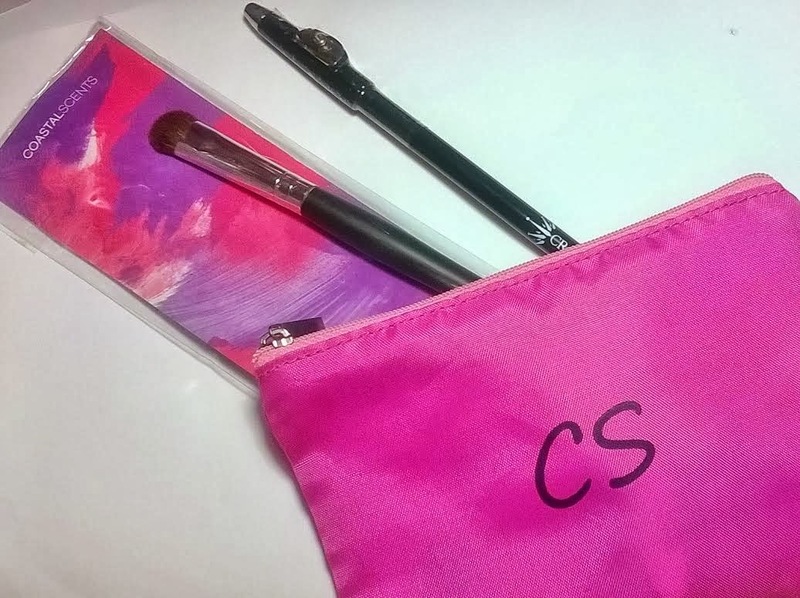 A makeup bag with a variety of products inside (some full sized, some sample) from a variety of prestige and drug store makeup brands with a value of at least $20 USD. I have a few days off to catch up on my blogging and I thought I would celebrate with a few fun things this week. For starters, I got a Facebook page set up for the blog! 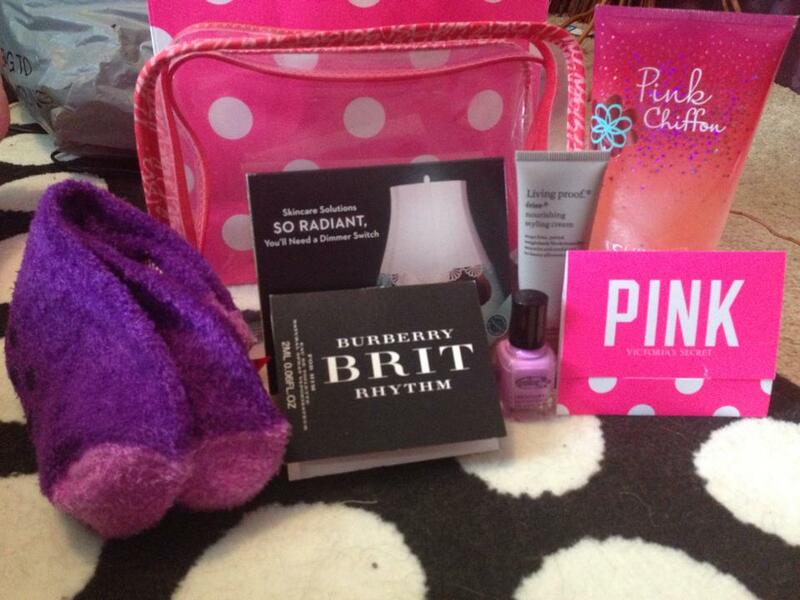 In honor of that, I’m going to be hosting another giveaway! 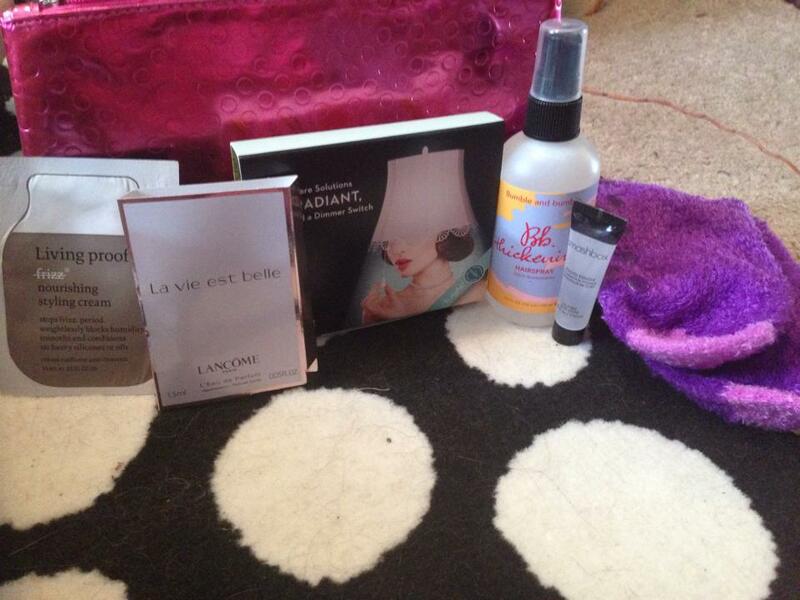 I will be sending the winner a box with no less than 6 sample/travel sizes of some of my favorite products! The more responses we get, the more items I will ad, so share with your friends and share often!! I will for sure be putting items from Too Faced, Number 4, and Ruffian. The rest of the items I will leave open to suggestion from YOU! I want to try to tailor the prize to my readers, so I will use your input (brands you want to see, makeup vs hair vs fragrance samples) and add to the brands listed above! If you have any questions, please leave me a comment and I will respond as quickly as I can! Good Luck! As an apology for having been gone for sooooo long prior to my last post, I decided to do a giveaway! I’ll be giving away a set of EcoTools false lashes! They’re earth friendly (would you expect anything less? 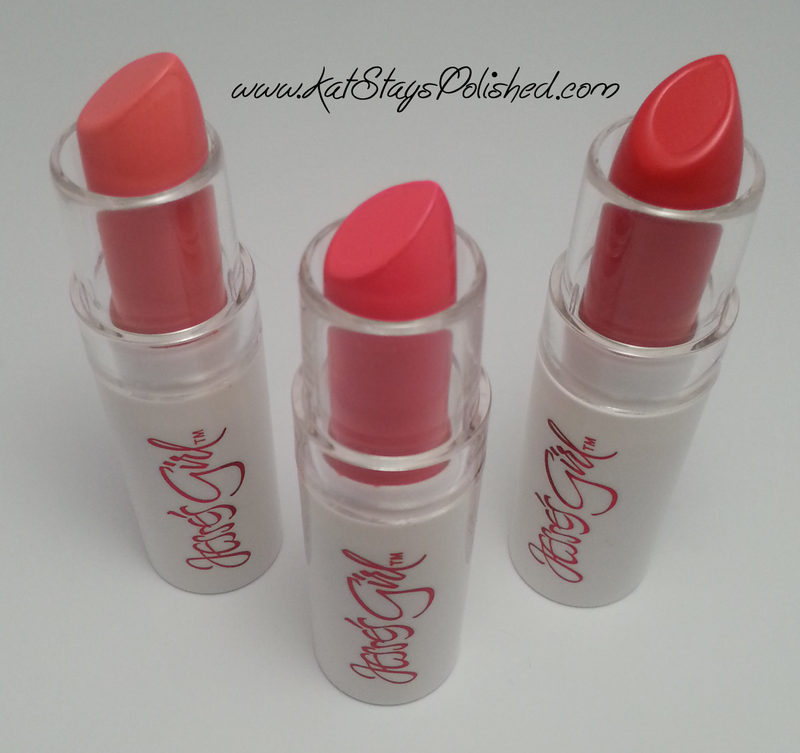 ), natural looking, and come with the glue and applicator in the set! I love anything that’s easy on the earth and easy on the eyes!! which type of lashes are they? *Note: Synthetic fibers in photo are multicolored, while fibers in giveaway pair are all dark brown/black in color. ** I am in no way affiliated with EcoTools and the contest is in no way sponsored by EcoTools. Contest will end on 8/29/13 at 11:59 pm CST. A winner will be chosen using a random name generator. 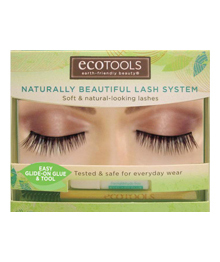 Comment on this post with your favorite EcoTools product, favorite lashes, why you love eco-friendly products,etc. -Comment a second time with the EXACT TYPE of lashes in the picture that will be given away.